Smoke Tree Jewelers offers a wonderful selection of pre-owned designer watches that offer the high-end look of these amazing watches without the price of a brand new watch. We only offer the best watches possible. All of our watches still have the look and precision that only these designers can offer. Are you looking for the classy, upscale look of a Rolex watch? 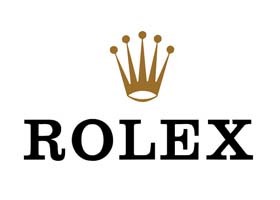 Browse through our wide variety of pre-owned Rolex watches to find the style that fits you. 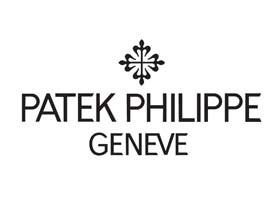 Patek Philippe is one of the most renowned watch designers. We are proud to offer pre-owned Patek watches to our customers. 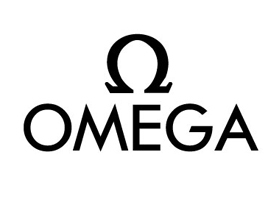 Be the height of sophistication while wearing one of our Omega watches. Their watches are known for their innovative designs and absolute precision. A Cartier watch provides a distinct element of sophistication that everyone will notice. 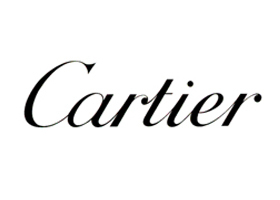 Our beautiful pre-owned Cartier pieces are sure to impress.